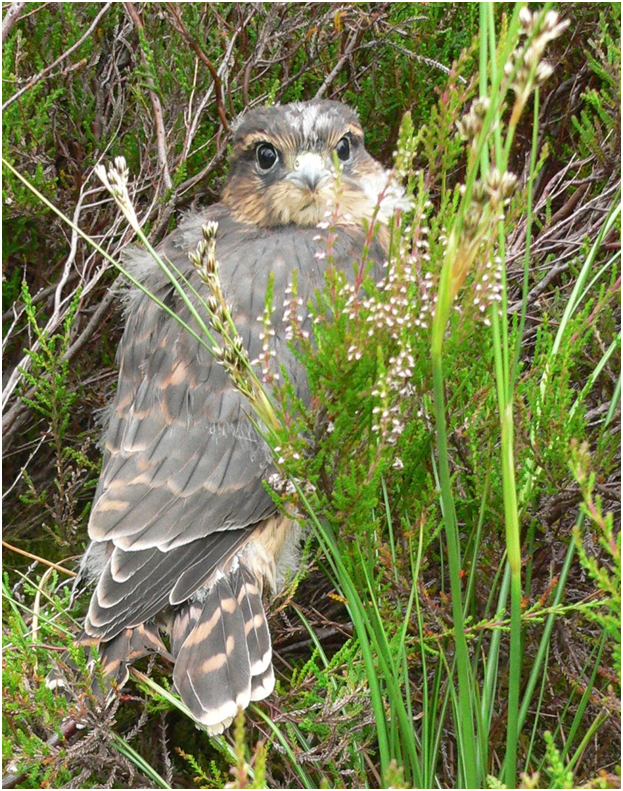 The breeding success of Merlin in Durham has been studied for 30 years. The Durham Bird Club (DBC) covers the recording area of Durham as a whole including SouthTyneside, the north side of Teesmouth and Startforth District in the far south west. The Durham Upland Bird Study Group works in association with the DBC and concentrates on target upland species in the Pennine areas in the west of the county. The DUBSG principally monitors species in the North Pennine SPA and adjoining valley systems generally west of the O.S. Easting NZ10 up to the county boundaries with Northumberland, Cumbria and North Yorkshire.